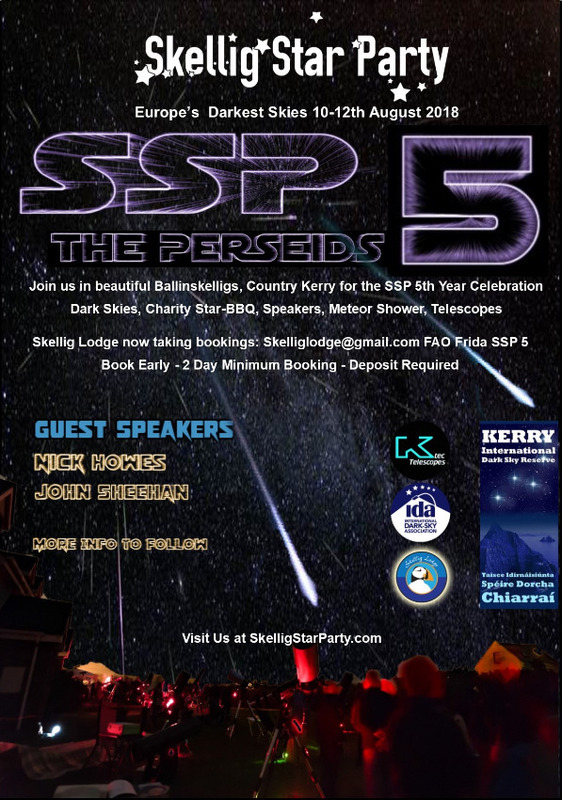 We would like to invite everyone to the 5th anniversary of Skellig Star Party in the Gold Tier Dark Sky Reserve in Kerry. 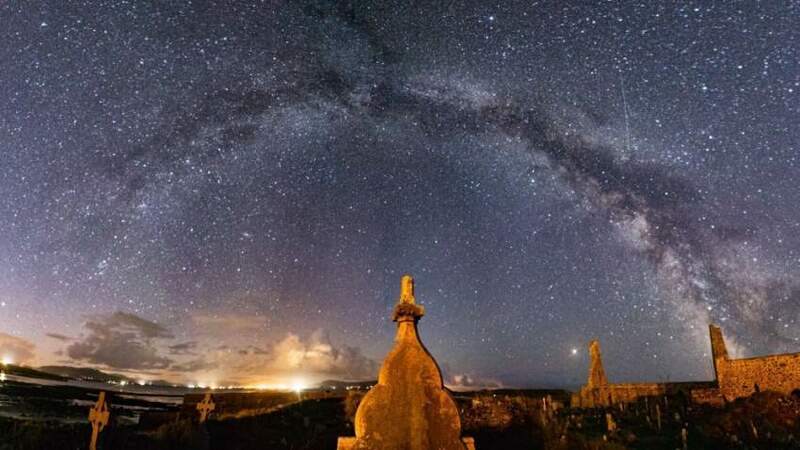 This year we are lucky to have the event coincide with the Perseids Meteor Shower. Whether you want to bring your scopes, do some Astro-photography or observe the Perseids with your naked eyes - all are welcome. Please look out for further announcements on speakers and events. Looking forward to heading down to Kerry for a few days. Another excellent weekend. If you have not got down to it yet, fully recommend it. The weather was a real mixed bag. Friday night was decent for a while, Saturday in general was a pig of a day and Sunday night was stunning with the Perseid peak. Recommend doing some observing down at the beach, amazing. Has a date been set for next year? Friday 23rd - Sunday 25th August. Booking up quick apparently. 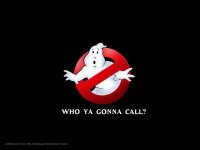 Nice one, I contacted Frieda about a booking. Yeah, great time as always. Thanks to Roy, Dave, Kevin, Stephen and everyone for sorting it out. Top work boys. Thanks all who attended and supported - another great weekend. Pity about Saturday night but some clear skies as usually throughout the weekend and especially for anyone arriving darling and leaving late. 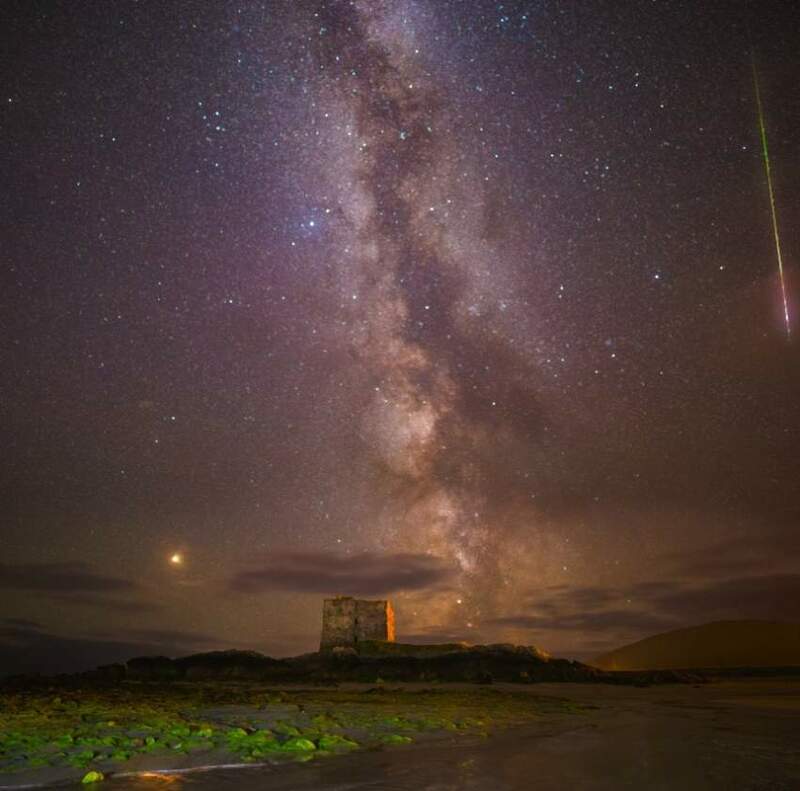 Perseids on the beach Sunday night was incredible. €605 was also raised for children’s charity Barnardos. I have added just a few snaps from the weekend. Last edit: 7 months 4 weeks ago by KevinSmith.